A DABAWENYA appeared accusing Senators Antonio Trillanes IV and Leila de Lima of bribing her to testify against President Rodrigo Duterte at the International Criminal Court. Guillermina "Grace" Barrido Arcillas accusing Trillanes and de Lima of offering P1 million for her testimony against Duterte, adding that she already received an initial payment of P300, 000. To continue with this controversial issue, Atty. Bruce Rivera took a time to have a moment with Arcillas. 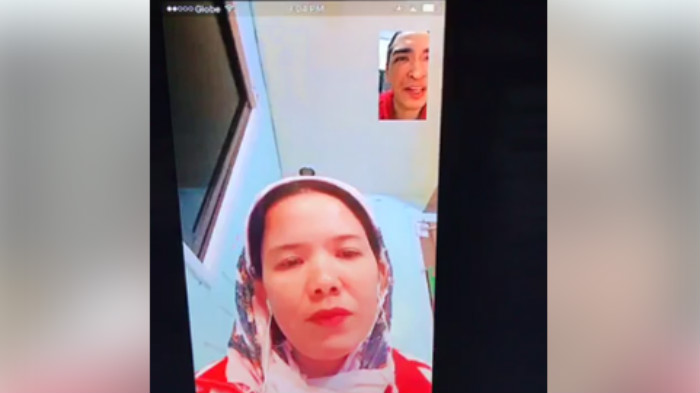 In her one-on-one interview with atty. Bruce, she admitted that because of her hate to President Duterte and blinded by money, she grabbed the opportunity that was offered by Trillanes camp to testify against the President. She also revealed that Korina Sanchez is the admin of the silent majority group. Arcillas revealed that as an Anti-Duterte, they could earn as much as P20, 000 by just posting anti-Duterte comments.